What Certifications Should My Nanny Have? In your quest to find the best nanny for your children, you’ve no doubt figured out that there are no professional or academic prerequisites required to apply for this type of work. There are, however, many types of training programs available, and they exist to strengthen a nanny’s knowledge of her career and make her a better caregiver. From CPR to infant care, the following skills are things you should look for when hiring a nanny, especially if she is new to the vocation or if you have a child with special needs. Cardiopulmonary resuscitation (CPR) and first aid are crucial skills for anyone in charge of another person’s well-being. CPR is so important that 38 states now require training as part of their high school curriculum. There are countless stories of nannies using CPR to save a child’s life during a medical emergency. A CPR-certified nanny will have taken a lengthy training course. She will have been taught by an accredited professional and may have completed a final hands-on test to evaluate her ability to act under pressure. Ask your potential nanny if she has taken infant CPR training classes, which are available through the Red Cross and many other agencies throughout the US. 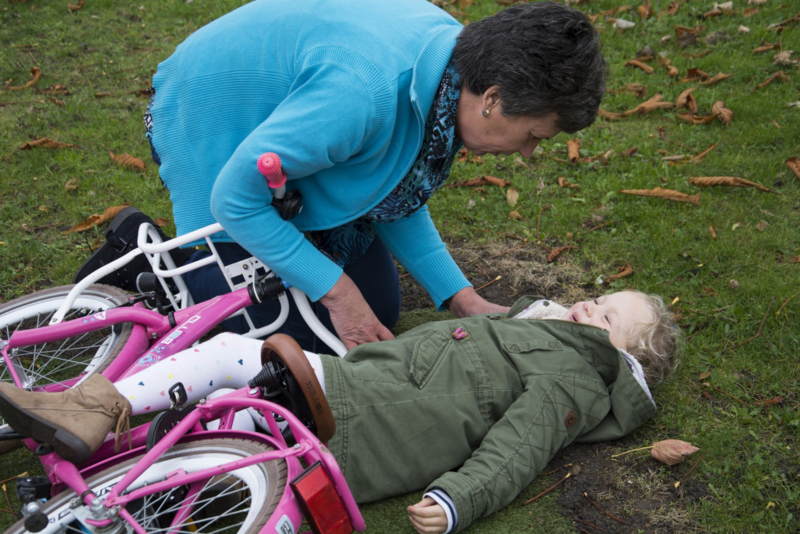 Like CPR, first-aid skills can save a child’s life. The Mayo Clinic underscores the importance of CPR training by echoing what all parents already know: “Young children often swallow small objects.” First-aid training teaches how to react to choking as well as other issues, such as bleeding, broken bones, and animal bites. If your nanny’s responsibilities include being with your children while they are in the water, water-safety training is essential. This type of instruction teaches drowning prevention, response and rescue tactics, and emergency care. A comprehensive program may also teach boating safety and how to fit a personal flotation device properly. This training is a reassurance that your nanny understands water-safety best practices by age and scenario. Some universities offer aquatic safety and lifeguard training, which often requires online education and a practical, in-person evaluation of skills. These may include the ability to swim a specific distance (usually, 300 yards) and remain above water while hauling an object retrieved from the bottom of the pool. One major responsibility of a nanny is to cook for the children in her care. For this reason, it can be comforting to know that your caregiver understands the unique nutritional needs of your growing family. As the Academy of Nutrition and Dietetics explains, serving sizes in the US have far outgrown actual needs, leaving parents and childcare experts alike scrambling to understand what’s necessary and what’s overkill. A nanny that is up to date on this information can keep your child healthy now and encourage them to eat nutritiously into adulthood. In addition to helping balance your child’s dietary needs, a nanny that has undergone pediatric nutrition training will also have the expertise to make food fun. The National Exercise and Sports Trainers Association offers a Kid’s Nutrition Specialist certification program that aims to combat the epidemic of childhood obesity and all the negative consequences of it, including diabetes. While your nanny does not have to be certified, it’s comforting to know that she won’t have to rely on sandwiches and toaster pastries to feed your child. Your potential nanny will likely already possess a state drivers license and have a clean driving record. She may also have elected to take defensive driver training, which teaches methods to be more alert on the road. A driver’s training course can inform a newcomer about local laws, and also offer advice on how to safely share the road with pedestrians and cyclists. Basic driver education may also include child restraint laws, car seat installation, and child safety skills. Caring for a newborn and caring for older children are two vastly different experiences. When you are looking for a nanny to care for your upcoming bundle of joy, ask about her experience with newborns and if she has taken any training in infant care. Many agencies offer in-house coaching and certification to nannies wishing to become a part of a family from the time a child is born. These newborn care specialists have intimate knowledge of bathing and dressing, overnight care, diapering, scheduling, and bottlefeeding. If your nanny has not taken courses already, check with your maternity unit. 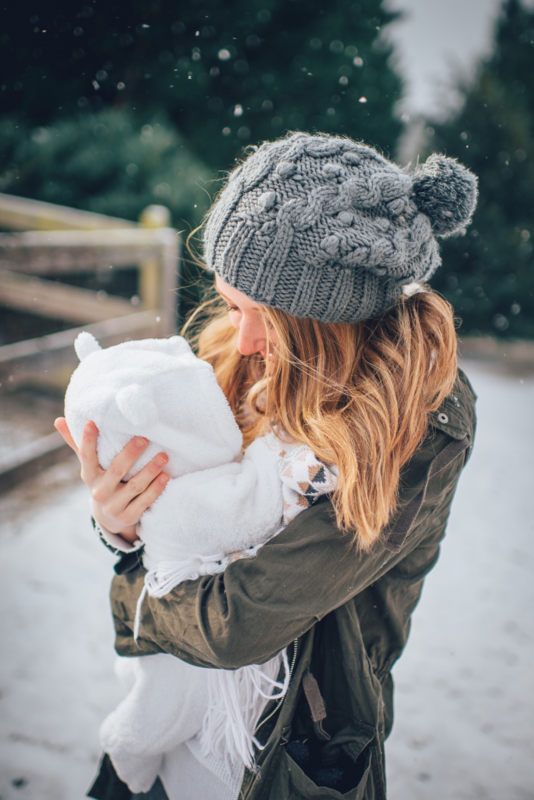 They often offer programs for new caregivers that can help you and your nanny identify subtle clues that your baby is not developing properly in the critical first few months. Professional Nanny Certification is a designation given to care providers who have graduated from an approved training program. The American Council of Nanny Schools, a non-profit organization that works to establish professional standards and support programs for nannies, requires certified nannies to adhere to a code of conduct. This includes making a commitment to her family’s right to privacy as well as the safety of the children in her care. Certification through an accredited agency is a sign that your nanny takes her job seriously and that she has chosen to make a commitment to her work — and not just for the paycheck. The International Nanny Association (INA) offers qualified caregivers an opportunity to showcase their knowledge and skills via the INA Nanny Credential Exam. INA-credentialed nannies will have demonstrated proficiency in child development, communication, cultural awareness, and household management. The INA also measures skills and knowledge via the Nanny Basic Skills Assessment, which provides a completion certificate to those who demonstrate basic competency. 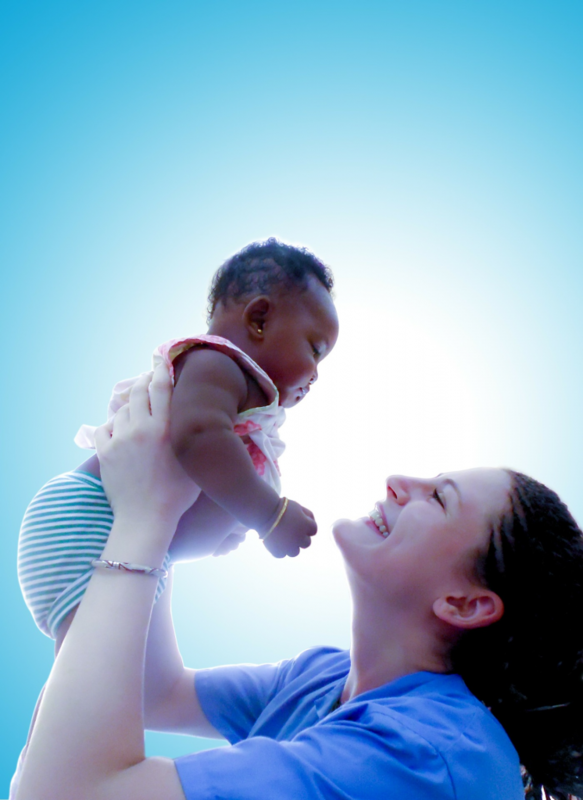 Many colleges and universities offer educational programs for aspiring nannies. Norland, a world-renowned nanny college based in the UK, offers degrees in nanny care, maternity practitioner, and nursery management. This is just an example, but the school’s website can give you a better idea of the types of training available for nannies and governesses. Early childhood education degrees are available through associate and bachelor programs. According to Ashford University, this type of degree is designed to acquaint caregivers with the early childhood education industry. Nannies with a degree in early childhood education understand how to meet both the academic and personal development needs of their employing family’s children. Nannies choose to pursue a degree in early childhood education for many reasons, and have often had an opportunity to both give and receive hands-on learning. They will have a wide breadth of knowledge of developmental milestones, and the tools to foster a love of learning in children of all ages, from toddler to kindergartener and beyond. Caring for an infant or child with special needs presents unique challenges for both parents and paid caregivers. If you have a child with a physical condition, such as diabetes or epilepsy, or a behavioral disorder, such as attention-deficit/hyperactivity disorder (ADHD) or autism spectrum disorder (ASD), you may wish to seek a nanny with experience in special needs care. Many organizations, including Easter Seals and PACER, offer training resources and workshops for people caring for disabled children. There are many benefits to your nanny having inclusive childcare training, including the ability to help shape your child’s confidence in their abilities and sense of self. If your nanny claims to have received specialized training, contact the organization for verification. Discipline is a hotly-debated topic, and you should outline your preferred methods from the very beginning of your working relationship. If you favor a nanny who practices positive discipline, there are many training programs available that underscore her commitment to that practice. A Positive Discipline Parent Education class, such as those offered by the California Evidence-Based Clearinghouse for Child Welfare, teaches problem-solving skills, how to establish mutual respect, and how to be kind yet firm. During your search for the perfect nanny, there may be other skills you wish for her to possess. While certification may not be required, ask your potential caregiver about their experience and proficiency in foreign languages, art, music, or other ideas you wish for them to introduce to your children. Ask them about any awards, scholarships, or special recognition they have received. If you find a nanny that you and your family love, but who isn’t certified or hasn’t taken the training courses you would like, you can make her completion of these programs a stipulation of employment. Offer her a trial period during which she is to complete the requested training. You are not required to pay for these classes, but as a measure of good faith, you can offer reimbursement after a set number of weeks or months of employment. Finding a nanny isn’t always easy. You will no doubt be presented with multiple options, whether you choose to go through an agency or hire privately. While you can certainly hire an individual with nothing more than experience, finding someone who has taken the extra step of becoming certified or receiving special training is one of the best ways to ensure your child will receive quality care.